"I always thought that the biggest trial in my life was my name, Naomi Guadalupe Zamora Outlaw, but little did I know that it was the least of my problems, or that someday I would live up to it." 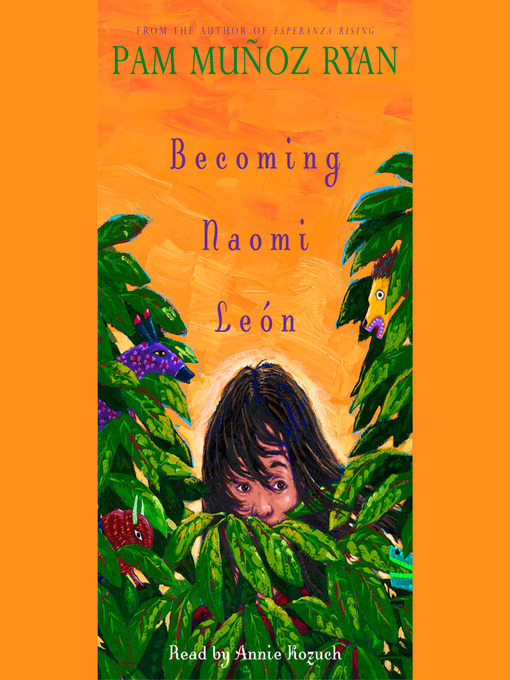 One evening, everything Naomi has known with Gram and her little brother begins to unravel. Naomi's mother wants to kidnap her. Gram is willing to go to the end of the earth to save Naomi, but will that be enough? A quiet life in Lemon Tree, California, becomes a runaway journey to find an estranged father in exotic Oaxaca, Mexico."